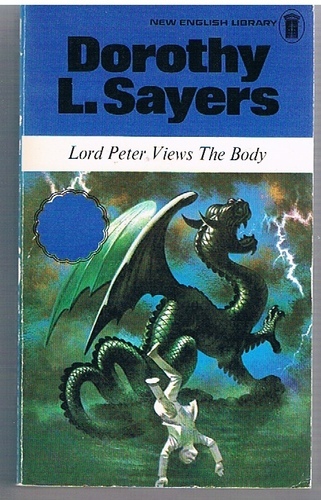 Lord Peter views the Body. Home » Lord Peter views the Body. A very good, clean tight copy. Cover bright, faint rubbing to spine ends. ; First issued by NEL in 1974.